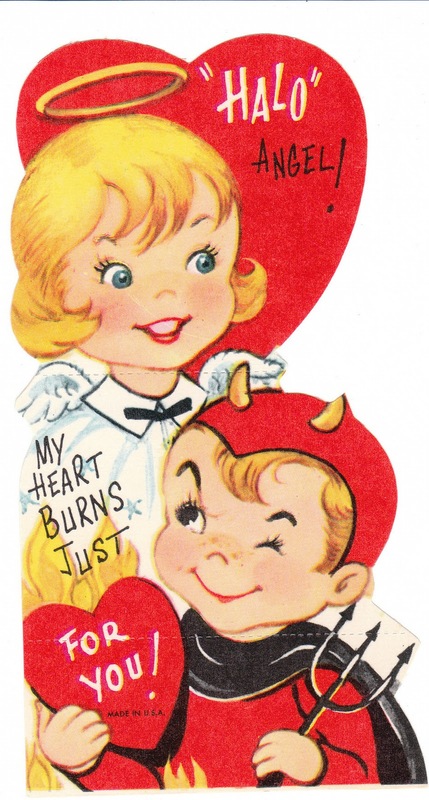 Working on some sweet Valentine listings today -- just wanted to share a few pictures with you! These are all 1950's to 1960's die-cut cards for children (all unused). 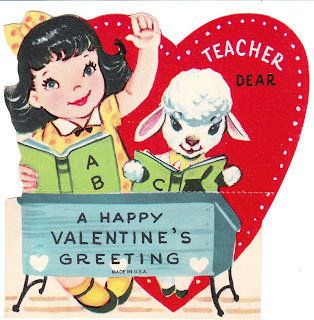 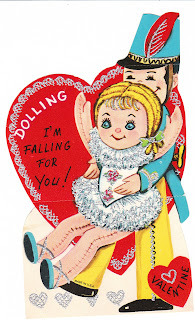 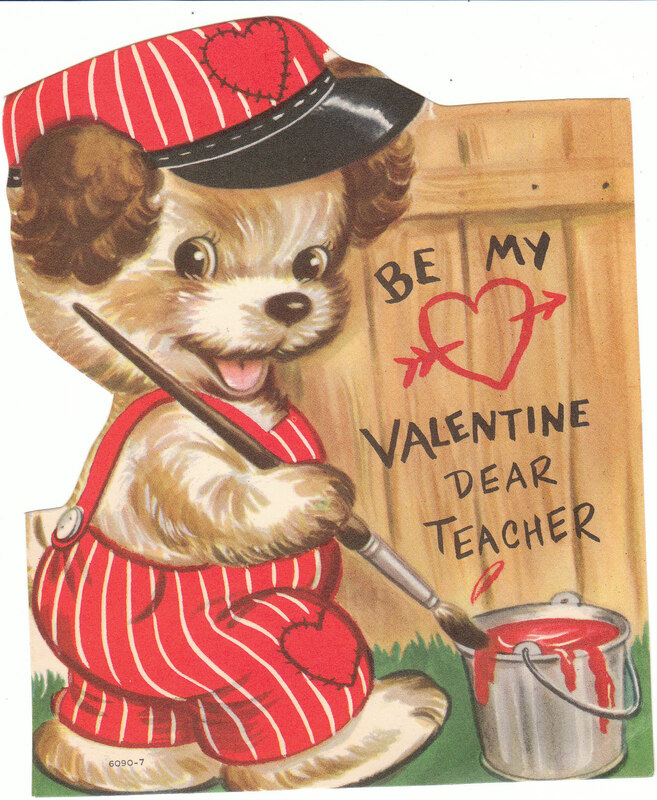 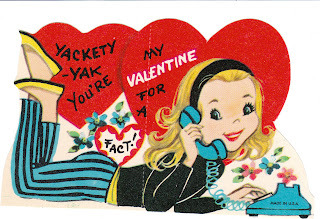 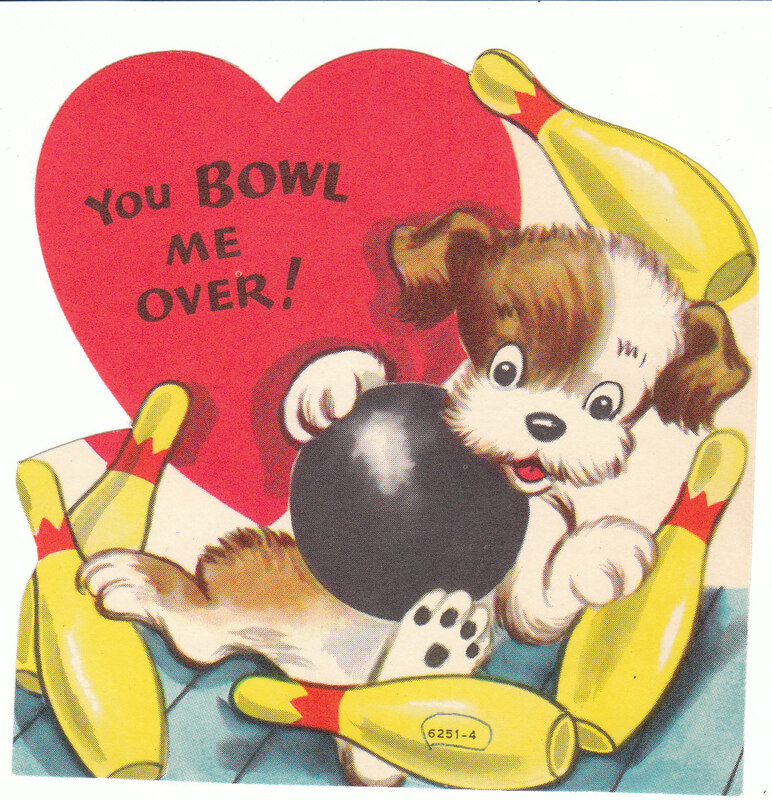 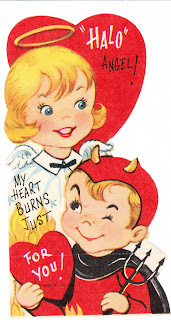 They are in my store - vintage Valentine cards at Birdhouse Books.